Looking to add a little sparkle to your lobby with awesome office reception chairs? 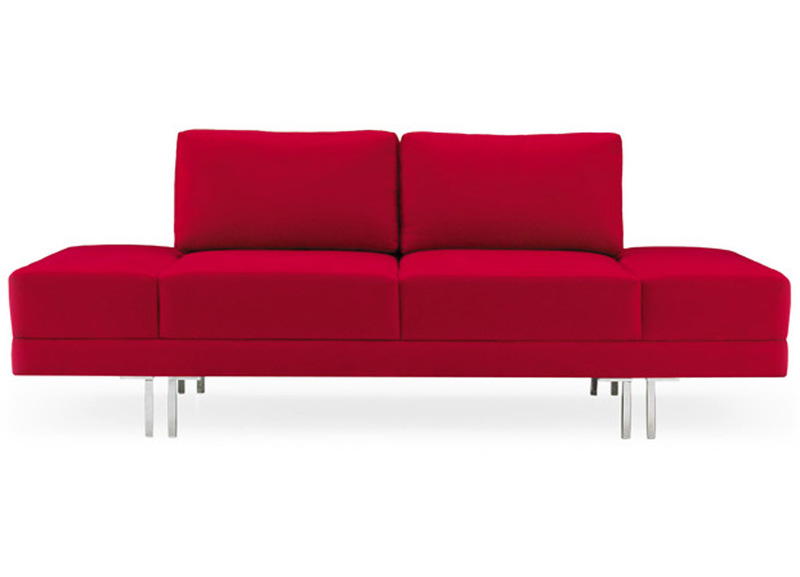 The ML 3 seat sofa has an eye catching minimalist design that adds sophistication to any reception space. 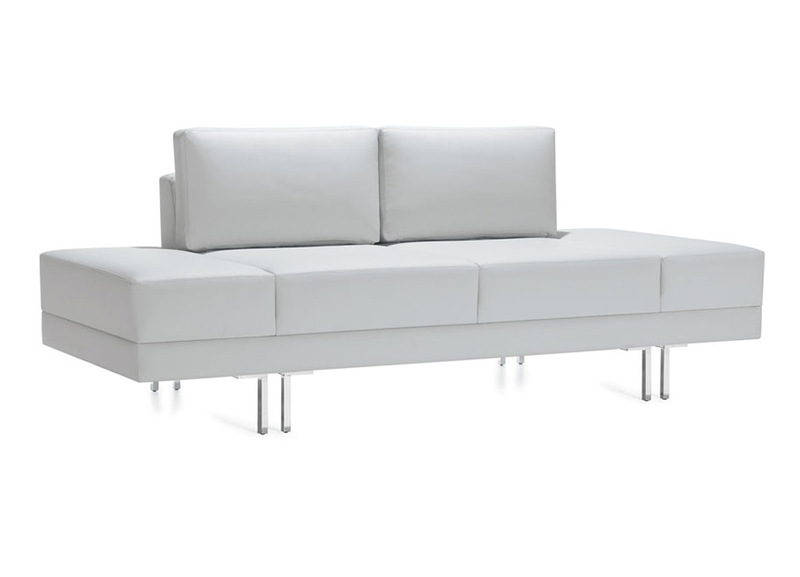 These office couches are available in custom-crafted stainless steel with brushed or polished frames, and the ML Collection includes plenty of matching pieces to complete the look. Priced here as Grade 3 fabrics (Color shown is an upgrade). This item displayed represents a "showcase" example of just one of many different customizable layouts we can create for you in our service oriented Contract Furnishings Program, which includes space planning and design services, a dedicated project manager to lead your project all the way to final installation, and leasing options. Contract projects have order minimums (generally to furnish 6-600 employees) and longer lead times. Send us a Quick Project Survey to get started. Looking for less than 6 units, and need them fast? Then visit our SHOPS to find thousands of items available for immediate online purchase! Special Features:Full ML Collection includes lounge chairs, dining chairs, ottomans, barstools & sofas. Special Note : Prices are for estimating only. Actual cost will vary by configuration, components and quantity. Not priced for individual sale, order minimums apply. High volume discounts are available. Delivery/Installation additional.